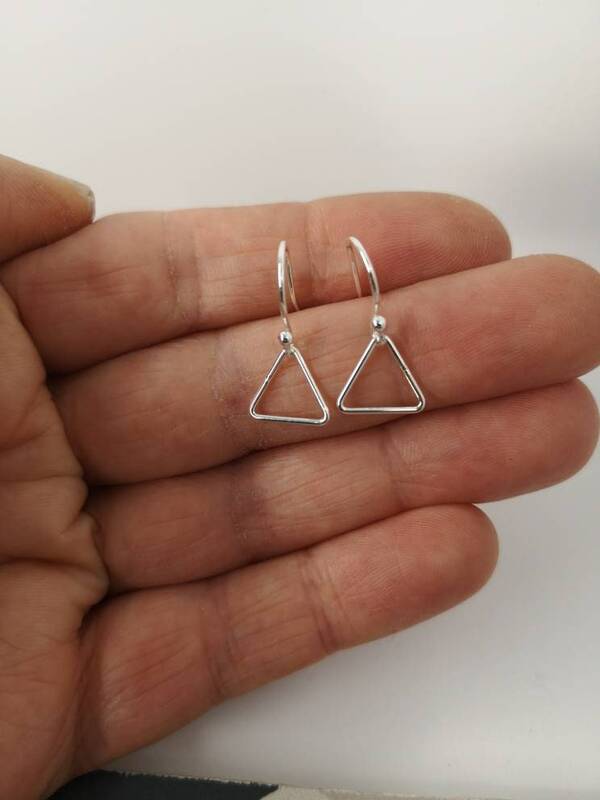 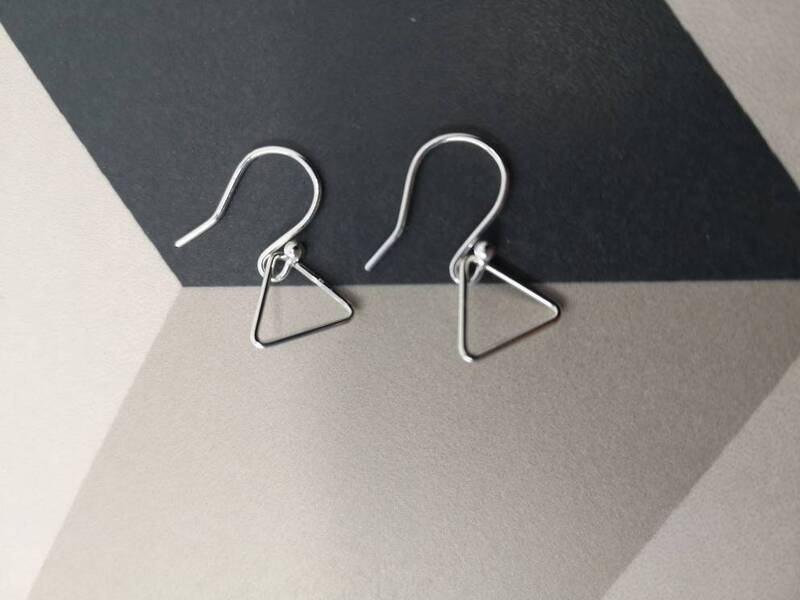 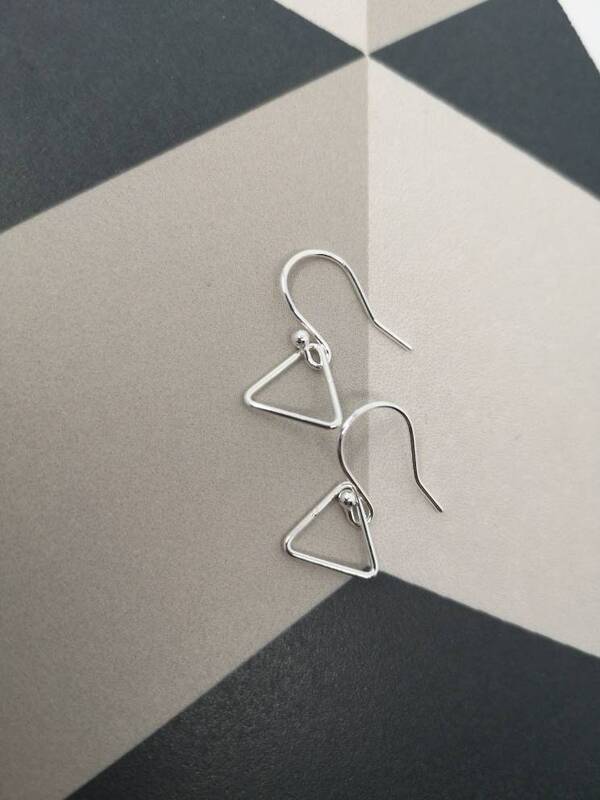 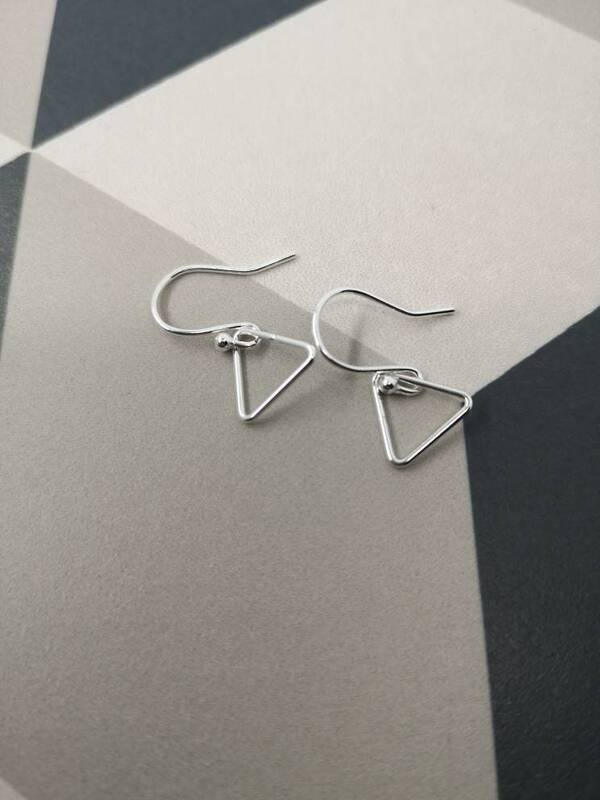 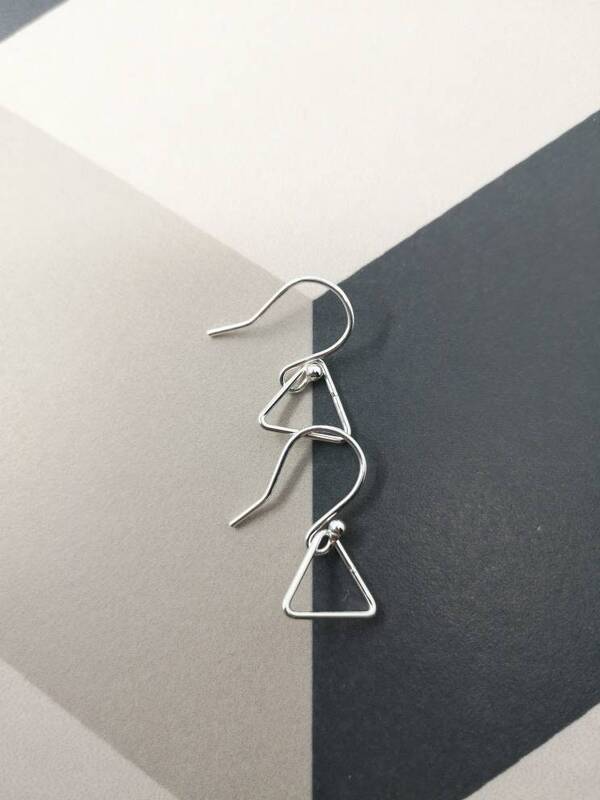 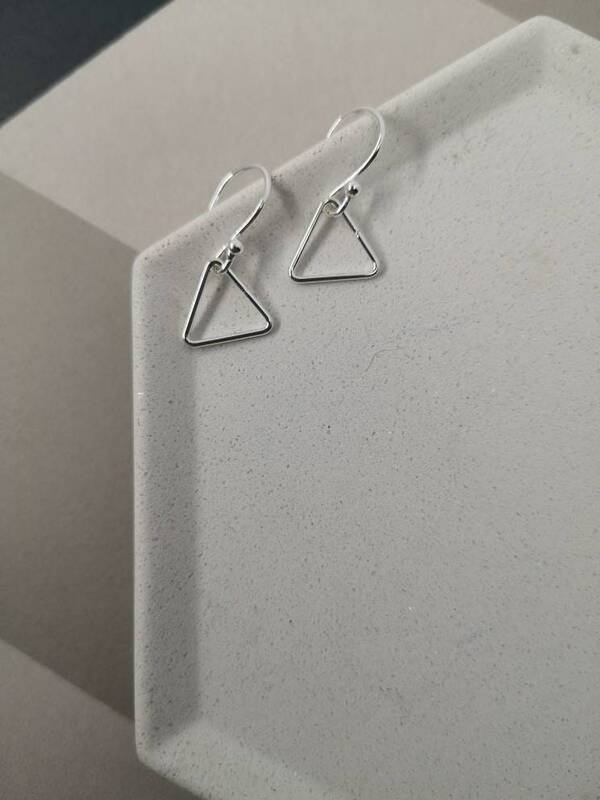 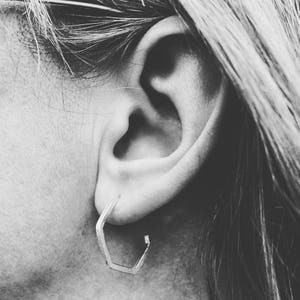 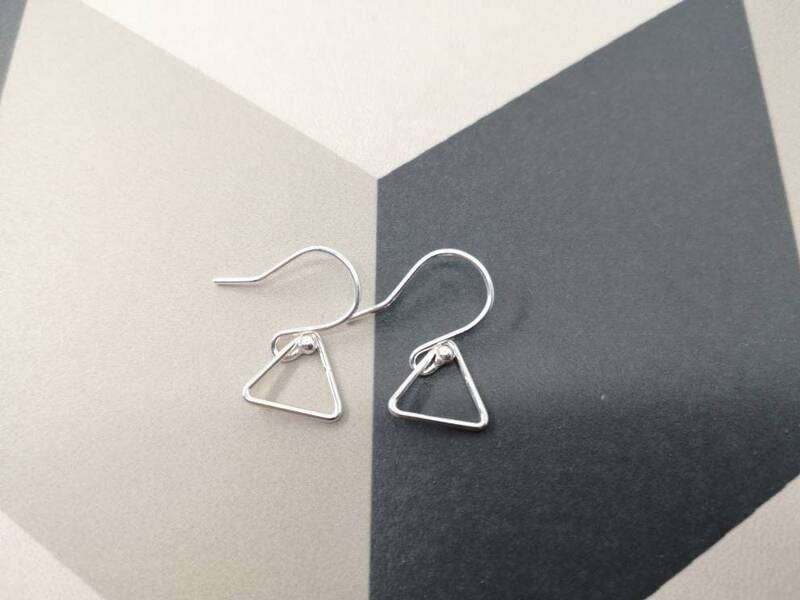 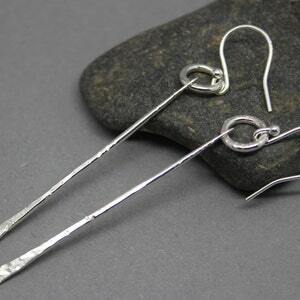 Lovely little triangle earrings made from sterling silver wire with sterling silver ear hooks. 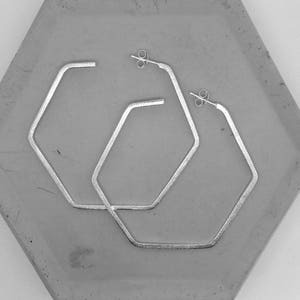 They measure approximately 12mm across. 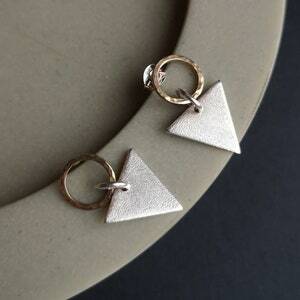 I also have matching necklaces and rings available. 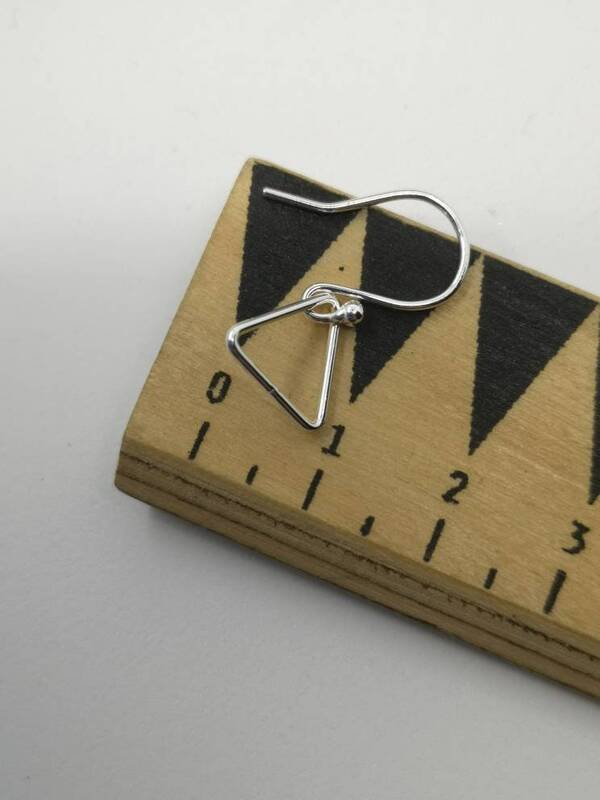 The earrings will be boxed and ready to gift.